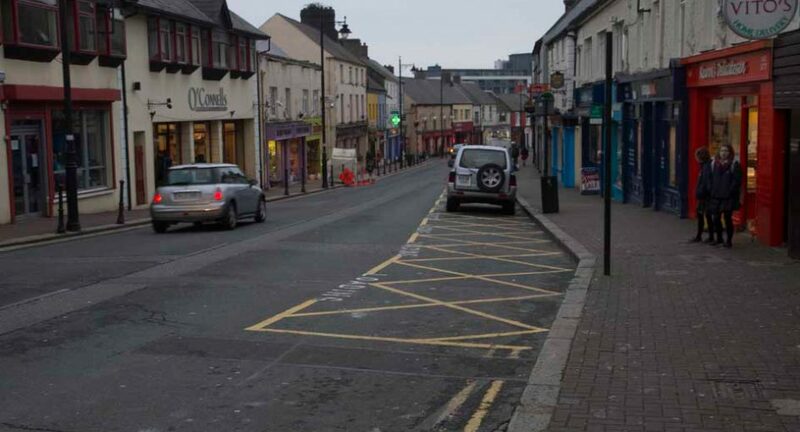 With rumours of the demise of a number of Arklow businesses spreading through the town, WicklowNews.net took to the streets to see exactly who is shutting up shop. 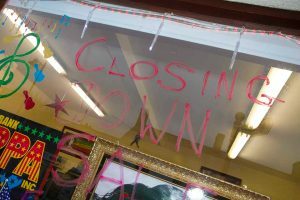 Michael Hayes from Speedicleaners on the Lower Main Street was adamant that his business is going nowhere, and said rumours and speculation about what businesses are going to close down is as bad for business as anything else facing the town. Hayes, who has invested €30,000 in new equipment for his business, said Speedicleaners has operated in Arklow since 1970 and he hopes to be there in six year’s time to celebrate 50 years in business. 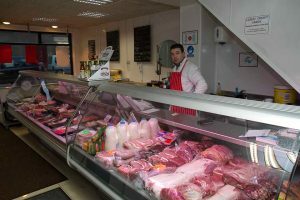 Likewise, local butcher Dermot Doyle from the Upper Main Street is looking forward to 30 years in the trade next year and has also had to fend off speculation about the future of his business. Paramount Jewellers and Ralph O’Connell were surprised at the suggestion that they would shut up shop, while staff in Christy’s laughed off the idea that they would be closed in a week. Ralph O’Connell’s new stock of communion shoes. 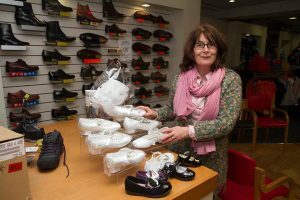 Despite the positive messages coming out of these businesses they all claim to have felt the ill effects of the one-way system and other businesses on the street have been less fortunate. 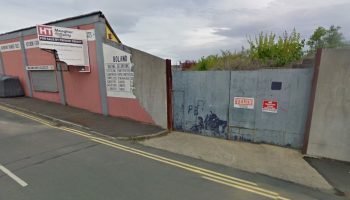 The Arkrock Cafe, which opened its doors 11 months ago, is closing down and is now in the process of selling off the many items of memorabilia which adorned the walls of the inside. 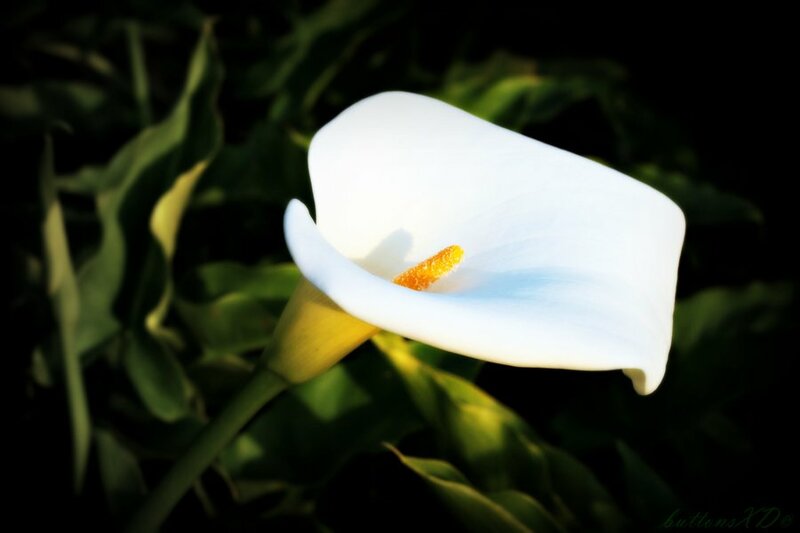 According to Arkrock co-founder Barry Doyle the blame rests firmly on the town’s one-way system. 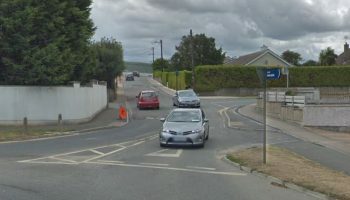 “This system is essentially an in-town bypass that is bringing people away from the main street and encouraging people to shop in Gorey,” Doyle said. “It’s like this every day,” he said, pointing out the window to the empty street. Further down the street, the Euroshop, opposite the vacant old Dunnes Stores building, had its own closing down sale last week, while Lynskey’s bar will close on Sunday. The iconic Power’s fruit and veg shop on Lower Main Street is also to close down on Saturday after more than 100 years in business.